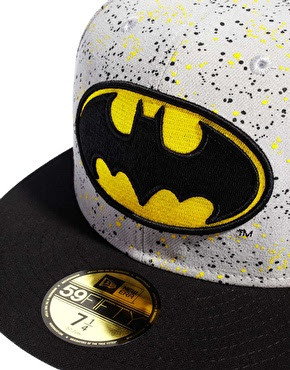 This Classic batman Logo New Era cap is found @ ASOS and we just love it, the contrast of the logo and the grey/yellow really makes it stand out. This is a must have for any batman fan! !